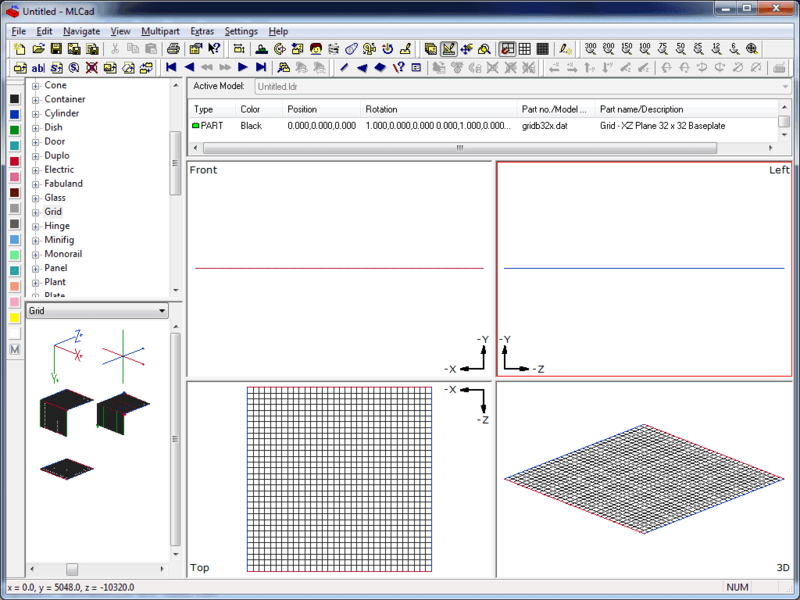 Most of the projects on this page were created for or using LDraw, a freeware virtual Lego modeling program, and POV-Ray, a freeware ray-tracer. In addition to the images below, I also have a Flickr photostream with many of my renders. 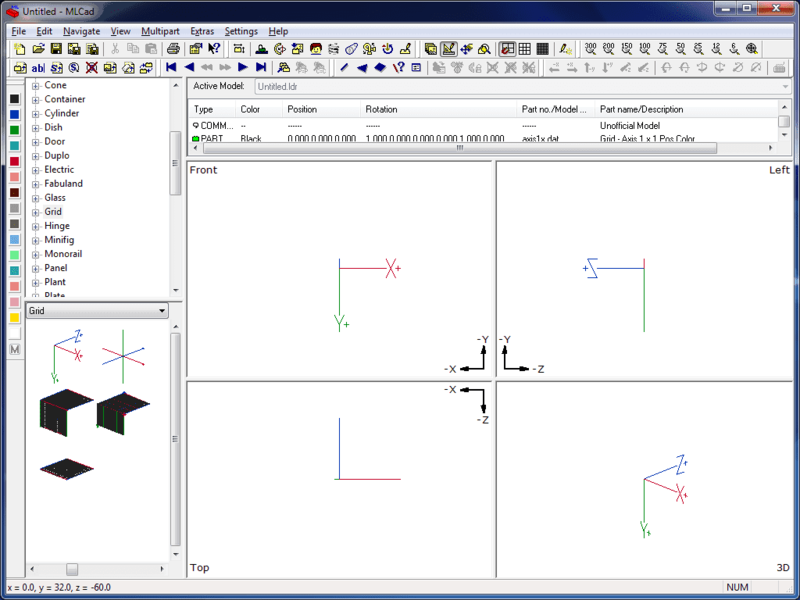 A tutorial describing how to import LDraw models into SimCity 3000 Unlimited. 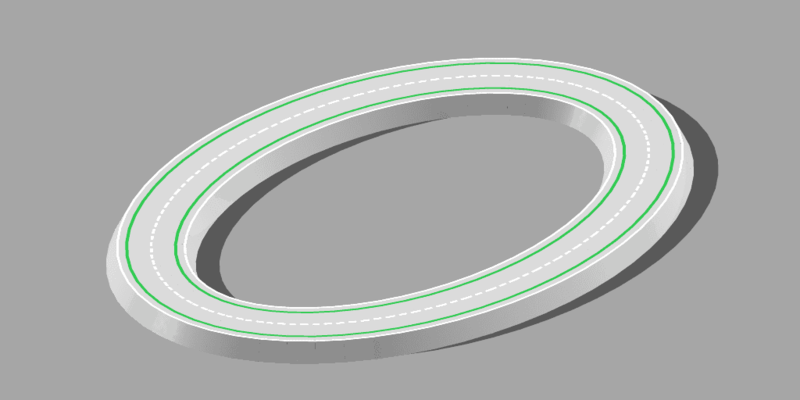 A tutorial describing how to render LDraw models so that they can be viewed in 3D using Chromatek polarized glasses. 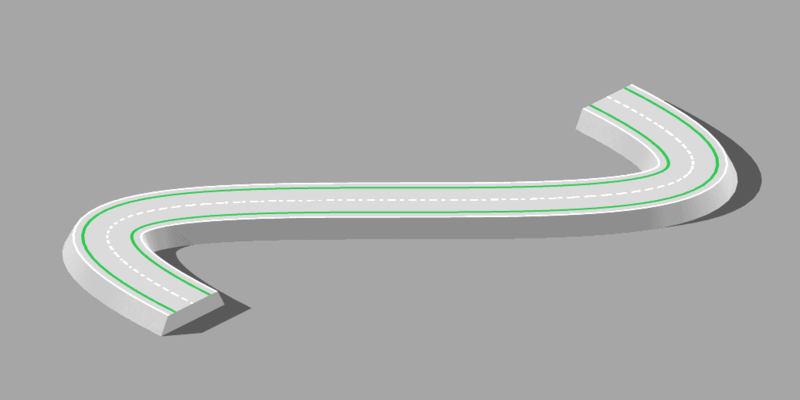 A tutorial describing how to render LDraw models so that they can be viewed in 3D using a stereoscope. 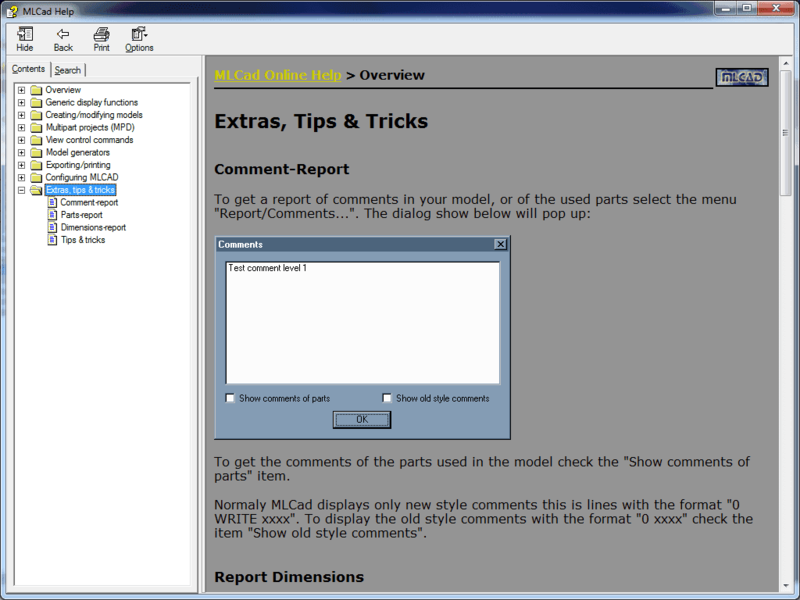 A tutorial describing why it is hard to clean LDraw models for export to other formats and applications. A list of Lego sets I own. 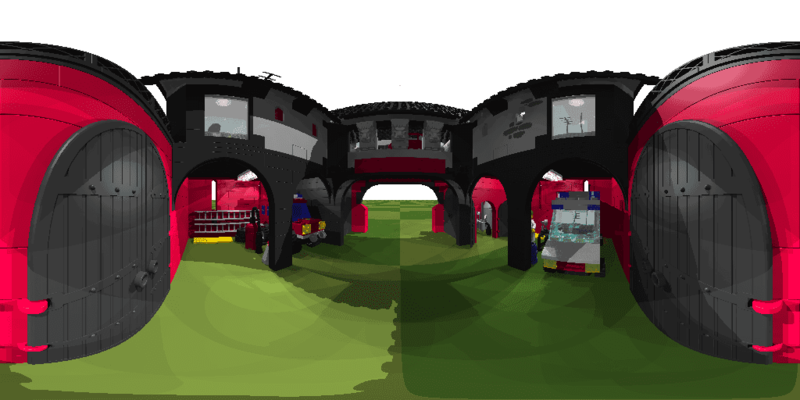 Lego models I’ve created using LDraw and POV-Ray. A panoramic virtual tour of my carriage house model. 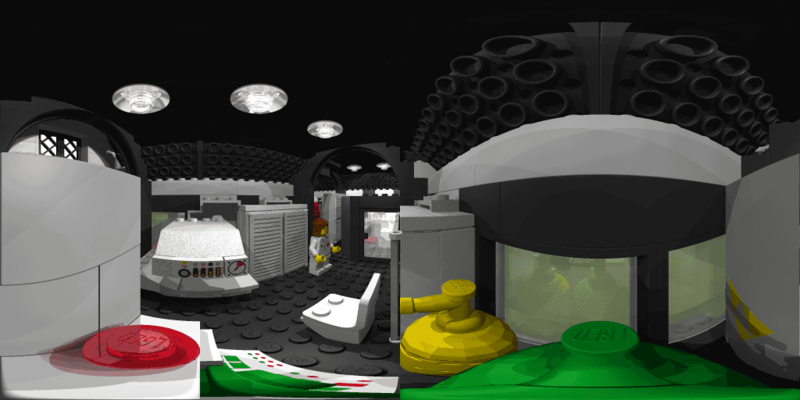 Created using the lightweight open source panorama viewer, Pannellum. A Google Code project intended to relicense Datsville under a modern, open license. 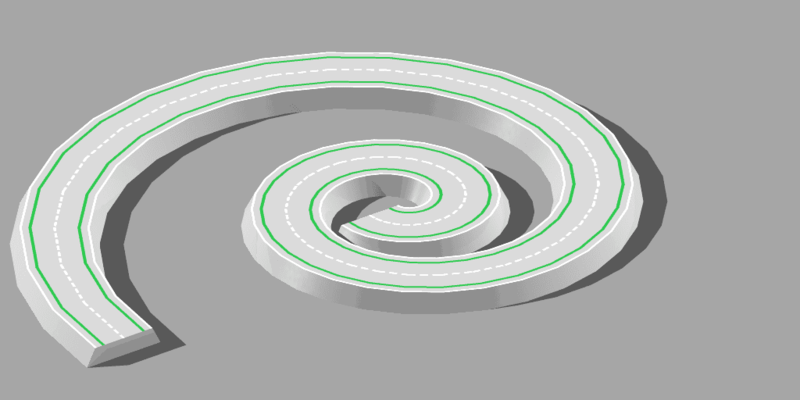 A secondary goal is to update and standardize the model parts and related scripts to make it easier for people to create brand new scenes and animations — or even import the model into third-party applications. 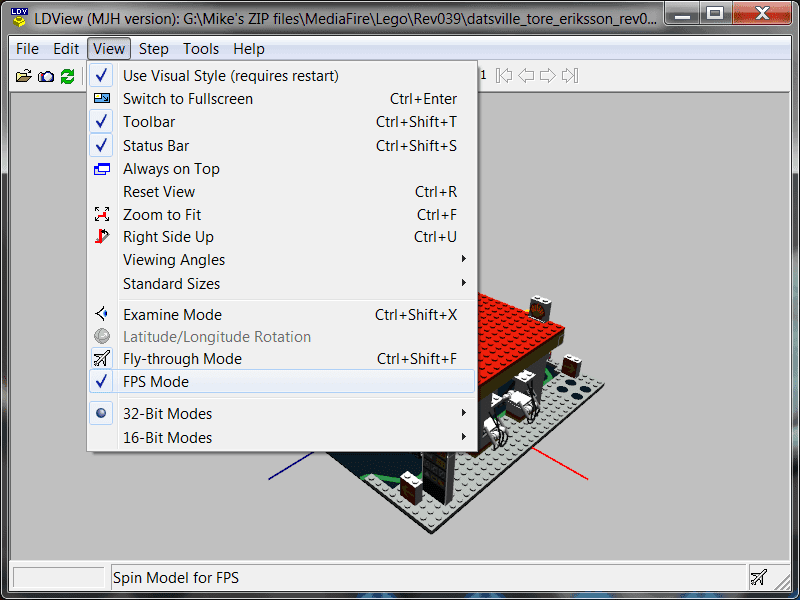 A turn-based role-playing video game made using RPG Maker and based on Datsville, the LUGNET community LEGO town project. Early build showing off building interiors. 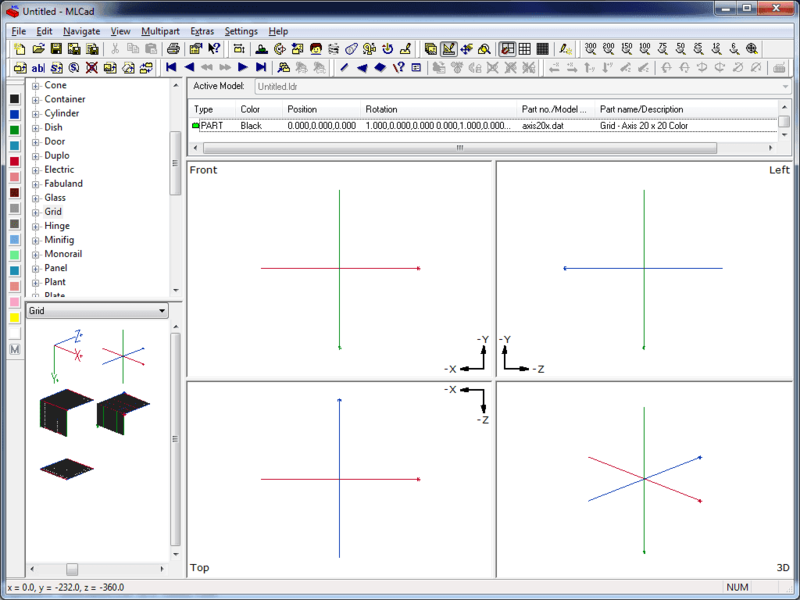 A fork of Travis Cobb's LDView v4.3. Adds a viewing mode called "FPS Mode" that alters lateral camera movement so that it is always level with the horizon, ignoring the angle of the camera above or below it (but not ignoring the angle around the vertical axis). 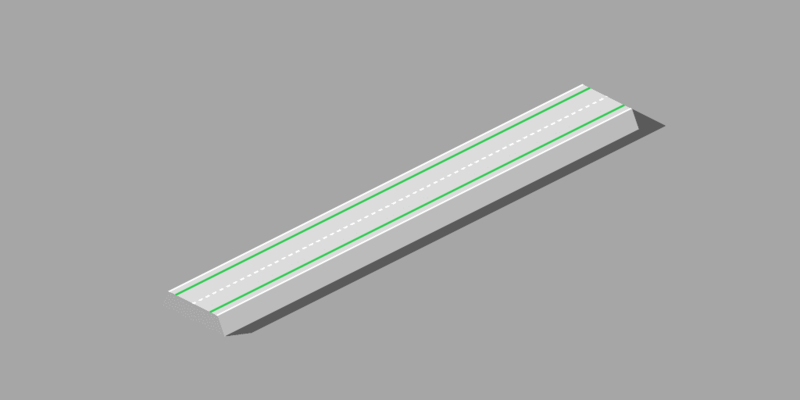 Some POV-Ray macros for creating LDraw-style roads. 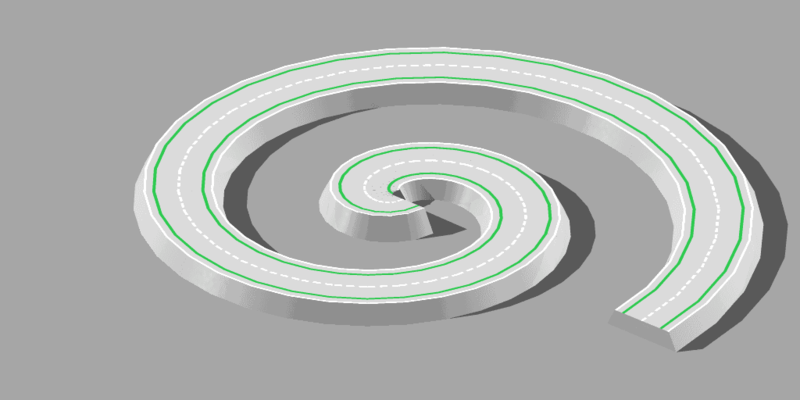 Included are scripts to create circular (or elliptical), spiral and Bezier-shaped roads, as well as a special script for creating road intersections. An assortment of coordinate axes and grids in *.LDR format based on ones I obtained elsewhere. 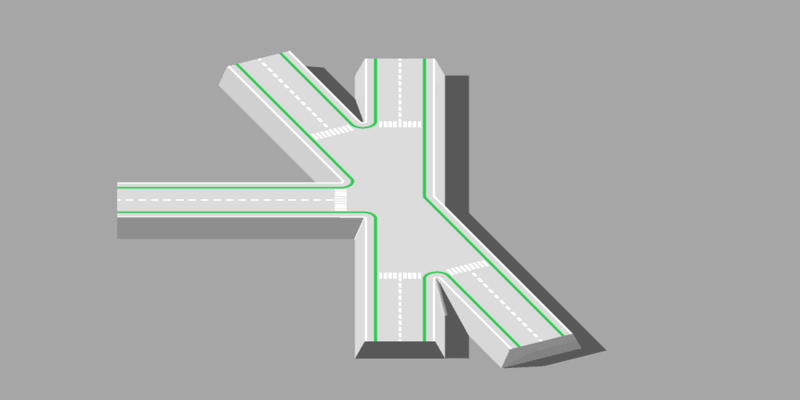 Use them to orient models within a scene's local coordinate system. 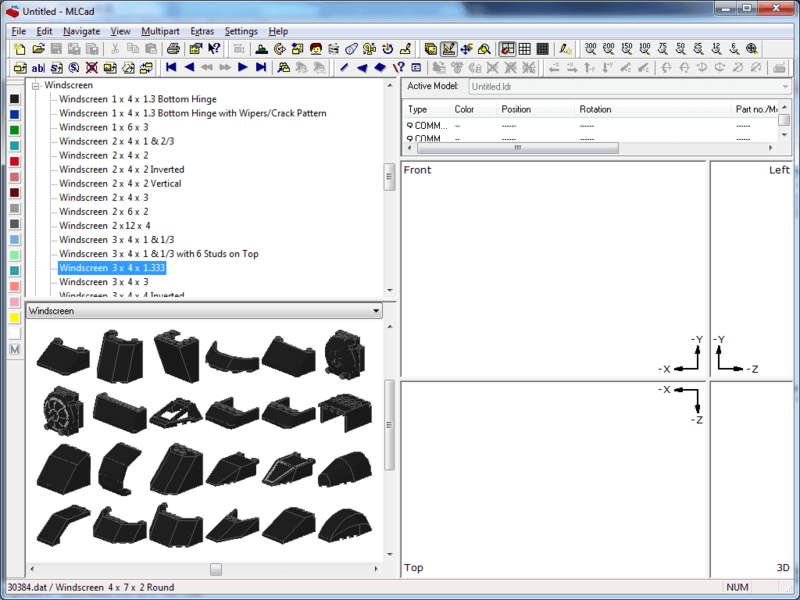 A POV-Ray include file that collects all the LDraw material data in a local file so that you don't have to store several duplicate copies. 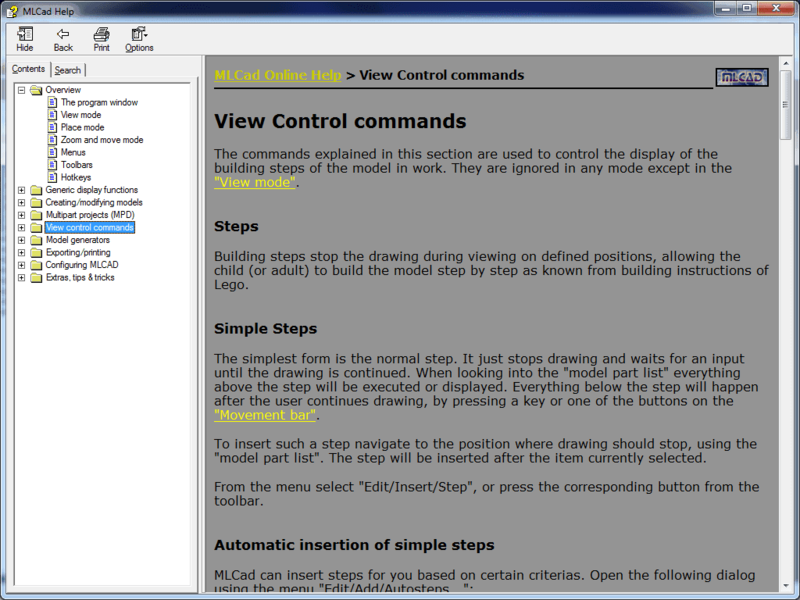 A command-line tool meant to "extract" MPD files from POV-Ray scenes generated using L3P by Lars C. Hassing. 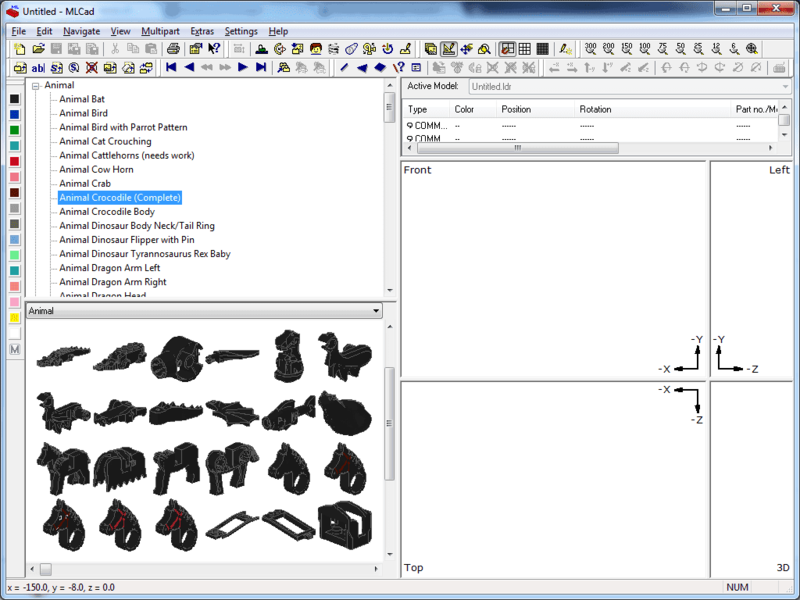 It works with scenes created by both version 1.3 and version 1.4 of L3P. 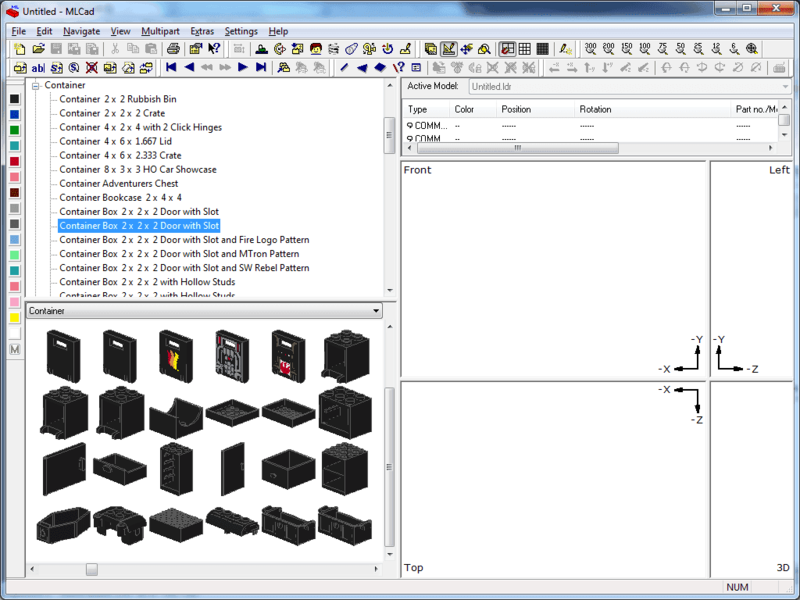 My own personal modified version of "MLCad.grp" with many additional parts categories. 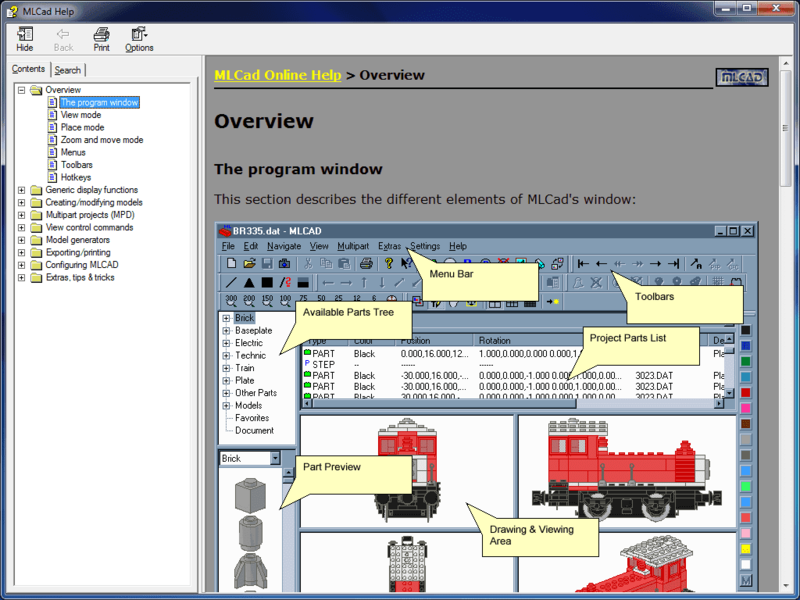 The MLCAD help file converted to Microsoft HTML Help format. 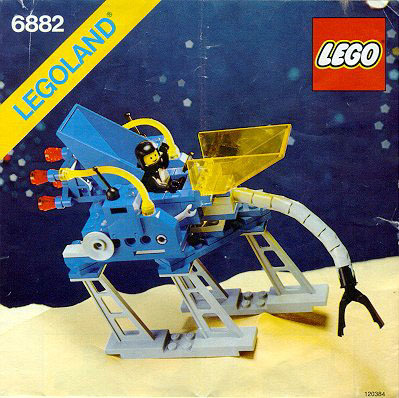 LEGO® is a trademark of the LEGO Group, which does not sponsor, authorize, or endorse this site. 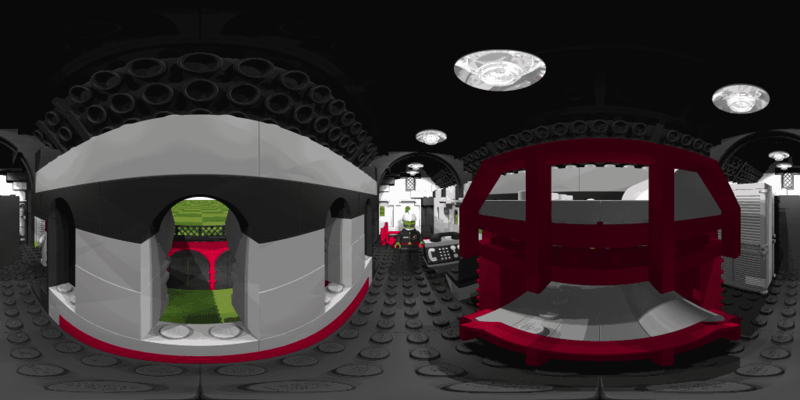 Visit the official Lego website at http://www.lego.com. This page © Copyright 2009 Michael Horvath. Last modified: June 19 2018 22:56:29.